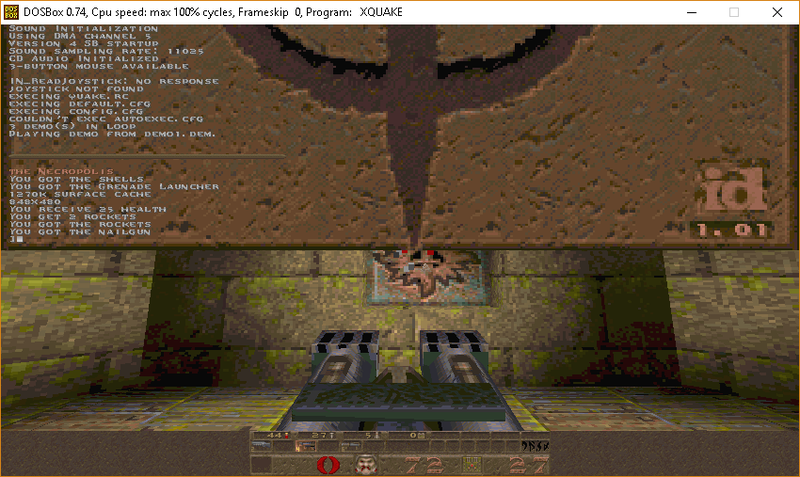 The shareware Quake CD was notible for having a new software distribution system on it, with registered copies of id’s games in encrypted archives. The encryption scheme was quickly cracked and you could decrypt all the games on the disc, leaving you with publisher asssisted piracy. I found a lot of information here on the aptly named Qcrack here. 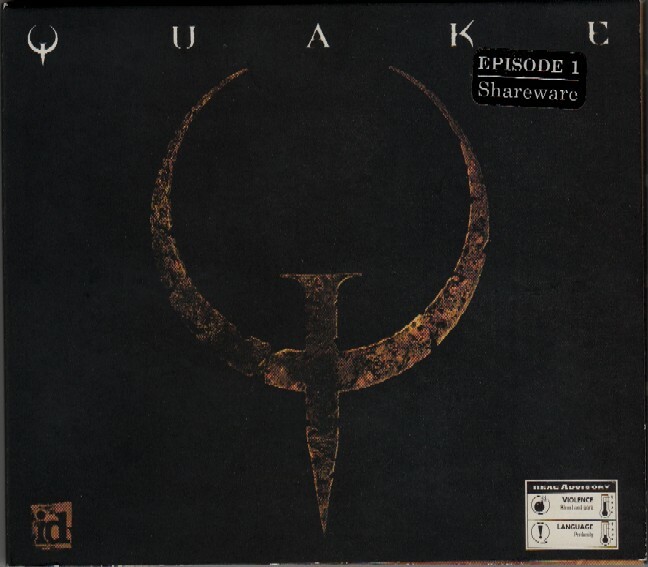 I was able to unlock the registered Quake 1.01, which was cool, although I have all the other games on steam, and I don’t know if any of these versions are notable.. I just didn’t realize that I needed to install Windows 3.1 with SVGA to unlock anything first. Oh man that brings back memories. That was a very famous thing to do back in the day. I forget how cheap the shareware cd was but it was probably $5 or $10 and then you just run qcrack to get the whole game. And I think Doom and Doom 2 and a few others were on there too. Hexen? Yes they are! Also you can update the doom to ultimate doom, and round trip it to all the other versions. Next Next post: 2ine updated to have preliminary 16-bit .exe support!